For Christians, spiritual growth depends on a healthy diet that includes both the milk and meat of God’s Word. But before we can savor large portions of sound doctrine, we need to be able to digest the basics of biblical truth. Whether you are a pastor, Sunday school teacher, or parent, helping others enjoy the “solid food” of Scripture is one of the most important components of discipleship. 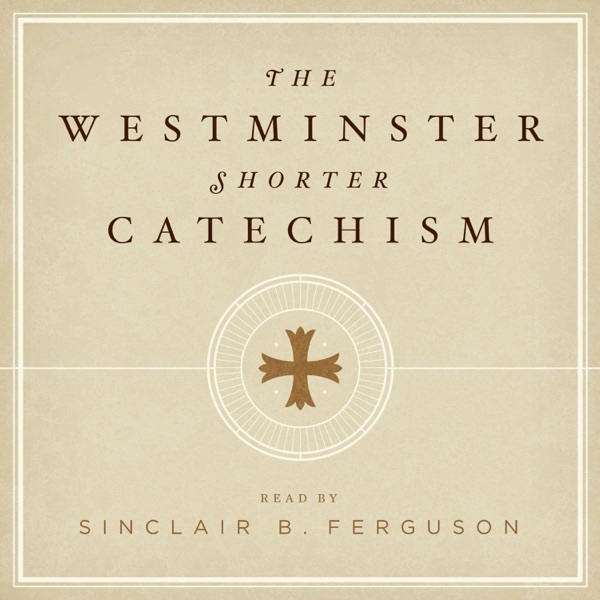 Used properly, the Westminster Shorter Catechism (WSC) can help Christians, families, and churches enjoy the rich doctrines of Scripture and pursue our chief end to glorify and enjoy God forever.